Today we are back with another cute tutorial from Katya. 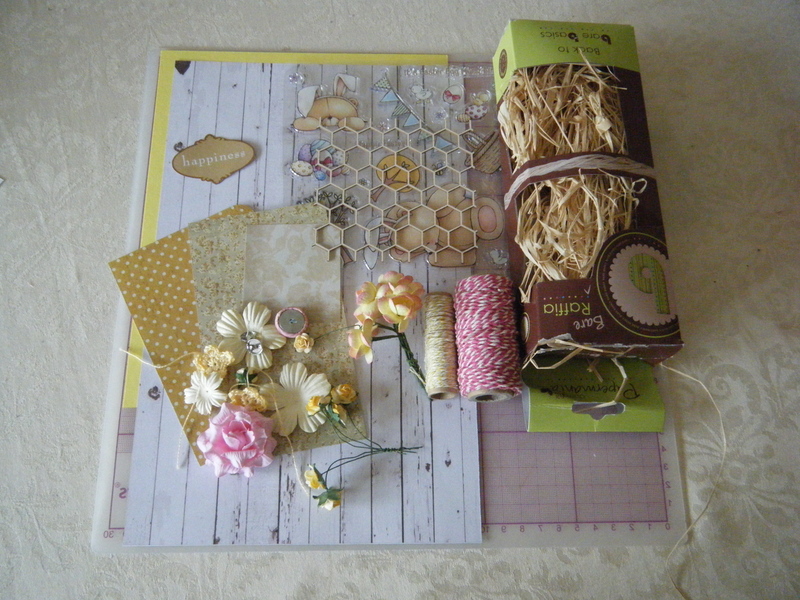 She is going to show you how to honeycomb tutorial. This tag could be a great addition to a summer birthday gift. 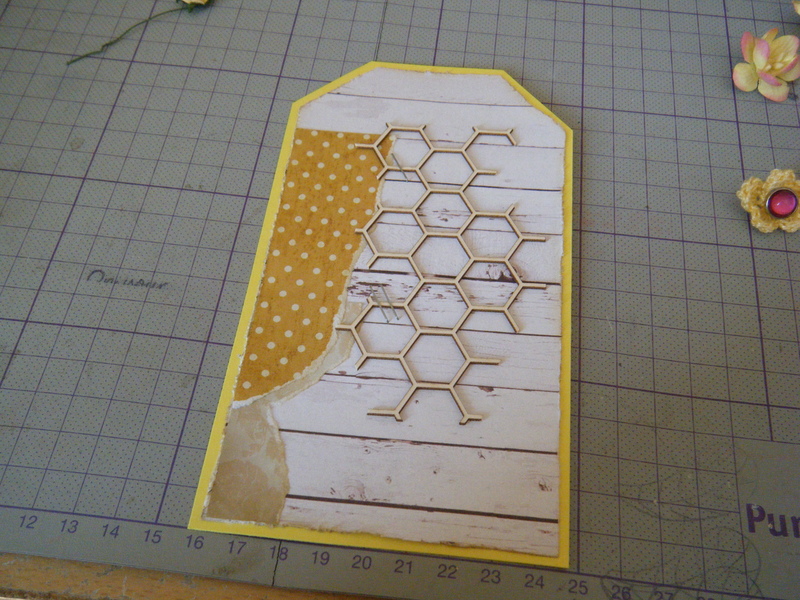 Cut out the base of the tag measuring 9 by 16cm. And papers, I cut the papers 5 mm smaller than the base. 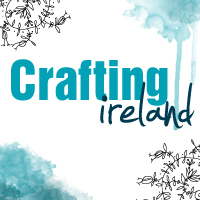 Distress the edges of the paper using scissor blade or distress tool. Then I covered the edges with Antique Linen distress ink. Then I decided to use up some of my scraps and ripped some papers and layered them up. 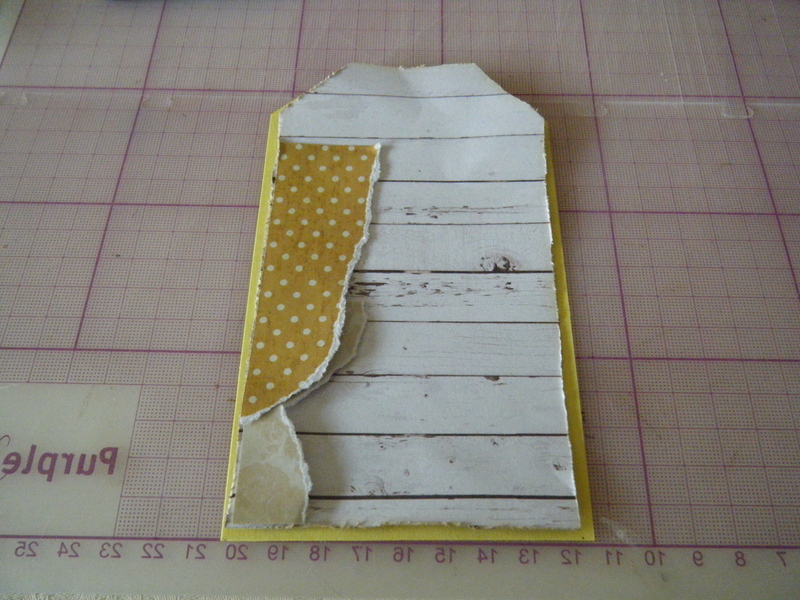 Then I attach the chipboard to the tag using a stapler. Then I make a raffia bouquet, glue in onto the tag. Then I started layering some flowers and leaves. I stamped some tiny bee images and cut them out. The final step is to attach an eyelet. I put some twine through the loop and added some beads. This is the final look of the tag. We hope you liked this tutorial.